Resources » Commercial e-trading » How is commercial insurance embracing the digital age? Over the last five years, personal lines insurers large and small have embarked on a digital insurance journey. This has seen them either transform into a truly digital business or, at the very least, begin their transformation journey. Through the strategic and deliberate application of innovative technology, these insurers have improved their existing business models and created entirely new ones to generate superior enterprise value and enhance the customer experience. Now commercial lines insurers are looking to reap the benefits of adopting this approach. 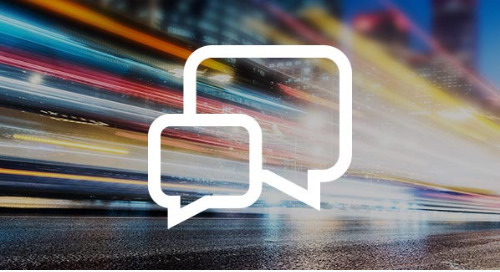 In the last 12 months, they have followed their personal lines counterparts onto the road to digital insurance transformation, driven by the desire to put customers at the heart of everything they do. In particular, commercial insurers are challenging the traditional distribution channels. Historically commercial lines business has been distributed through the intermediated market, whether directly to a chosen broker software house, via iMarket or through extranets. This has resulted in some serious limitations – by having to pay each software house to build and distribute its products, each insurer had to make investment decisions based on how many software houses it could afford and which ones had the most appropriate books. One of the key changes in recent times has been the ability to build products once and deploy them to all software houses through insurer-hosted pricing. 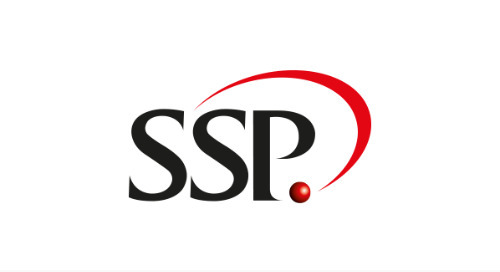 By submitting their requirements to a central rating and pricing hub, such as SSP Intelligent Quotes Hub (IQH), insurers can quickly and easily gain access to the whole of the market. As a result, the principles of insurer-hosted pricing are now being applied to SME products in the commercial lines sector. This is particularly pertinent considering GlobalData figures showed Commercial SME insurance is currently generating £8bn GWP, and this is forecast to grow further to £9bn by 2020. The micro businesses that account for over 62% of this SME premium income are perfect for e-trading and straight-through processing. In fact, this way of transacting micro business should be no different from that in the personal lines motor market. Whilst brokers remain the dominant distribution channel for commercial lines insurance, there has been a sizable shift from brokers to the direct channel over the last five years. Brokers accounted for 81.2% of distribution in 2012, which has dropped to 77.1% today and is forecast to drop further to 76.7% by 2020. This move away from brokers to the direct channel is fuelling the rise of the direct insurer in Commercial SME. This is particularly true for micro enterprises (those with less than 10 employees), amongst which the direct channel accounted for 34.2% of distribution in 2016. Commercial lines insurers previously had to rely on end consumers understanding what cover they required. Without this knowledge, consumers would turn to brokers to guide them through the myriad of different covers available. Now with a digital customer needs analysis, a consumer simply has to outline what their business is for the system to recommend the coverages they need – all without the consumer choosing any products upfront. 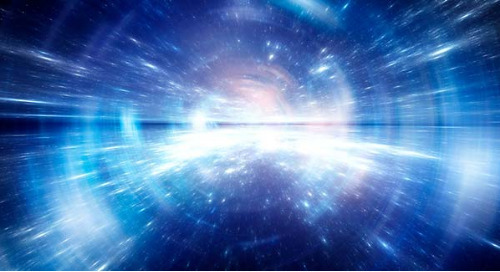 To support this process, insurers need to configure their policies at a more granular level. Each business can then benefit from the subset of products that best meets their requirements, without paying for the elements they don't want or need. The success of this approach has been evidenced by Direct Line for Business launching with SSP's digital insurance platform to support its growth strategy. For insurers trading via the intermediated channel, the industry has seen a plethora of failed initiatives that have neither simplified the commercial e-trading process nor taken away the inherent costs of distribution. Commercial lines e-trading between brokers and insurers has been the longest drum roll in insurance. But now, with the shift to the direct channel, brokers must act – and intermediated insurers and MGAs need to be ready to adopt whole of market e-trading initiatives. SSP's revitalised approach to commercial e-trading is paying dividends, and solutions such as SSP IQH for commercial lines will take this a step further. In the past, insurers made tactical decisions about their IT investment based on which broker or software house could provide the largest distribution pipe/access. 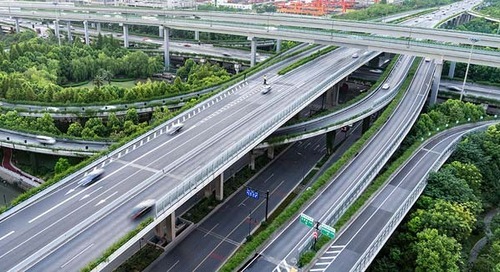 Thankfully, insurers can now choose to access every distribution pipe through a centrally hosted commercial lines rating and pricing hub, which supports the whole market and provides data enrichment from a plethora of providers and sources to help optimise both the broker and consumer journeys. As a result, both direct and multi-channel commercial insurers can benefit from a digital insurance solution that puts the customer at the heart of every process and optimises their customer experience. 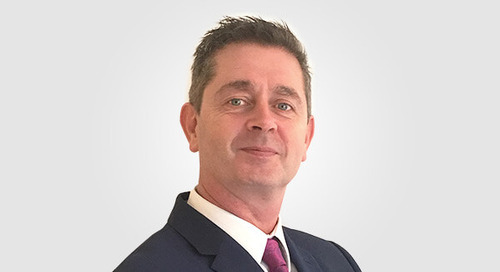 Head of Insurer Sales — Dean has worked in the general insurance arena, both in the UK and internationally, for more than 25 years. His career began as a commercial lines underwriter for Eagle Star/Zurich Insurance before he moved into IT transformation, working for a number of UK insurance software vendors. Dean's current role is leading SSP's insurer sales team, helping MGAs and insurers adopt and utilise new technology to drive profitable growth, increase efficiency and reduce operational expenses whilst enhancing the customer journey. A year has passed since the 2017 Insurance Times Etrading report, what changes have taken place at SSP since then? 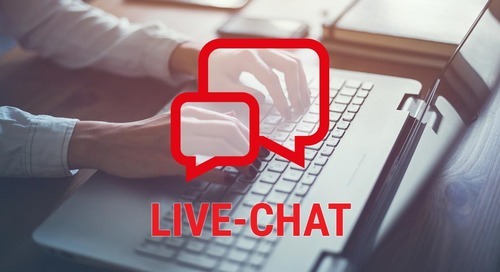 SSP today announces that Ageas has become the third leading insurer to go live with the Polaris imarket live-chat service on its commercial e-trade platform. 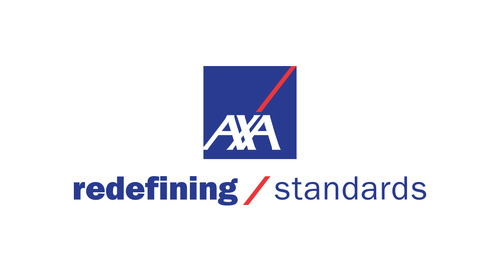 AXA Commercial Lines and Personal Intermediary has joined the Keychoice home insurance panel with the creation of an exclusive product for the network’s members. 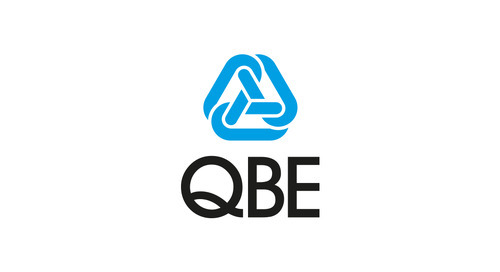 SSP has formed a strategic partnership with QBE European Operations, the specialist business insurer, to provide brokers with access to a range of commercial lines SME products.